UK Hip Hop duo Too Many T’s have crafted a faithful following with their golden-era hip hop formula; positive vibes, trademark rapid back to back flows and turbo-charged live performances. ‘South City’ is the duo’s long-awaited debut album. Too Many T's have built up a strong fan base with their electric performances and positive vibes stage shows, touring all over the UK over the last four years. They have supported some of hip-hop's greats including Snoop Dogg, Big Daddy Kane, De La Soul and Public Enemy. But it’s now time for the T's to step forward & take centre stage with ‘South City’. 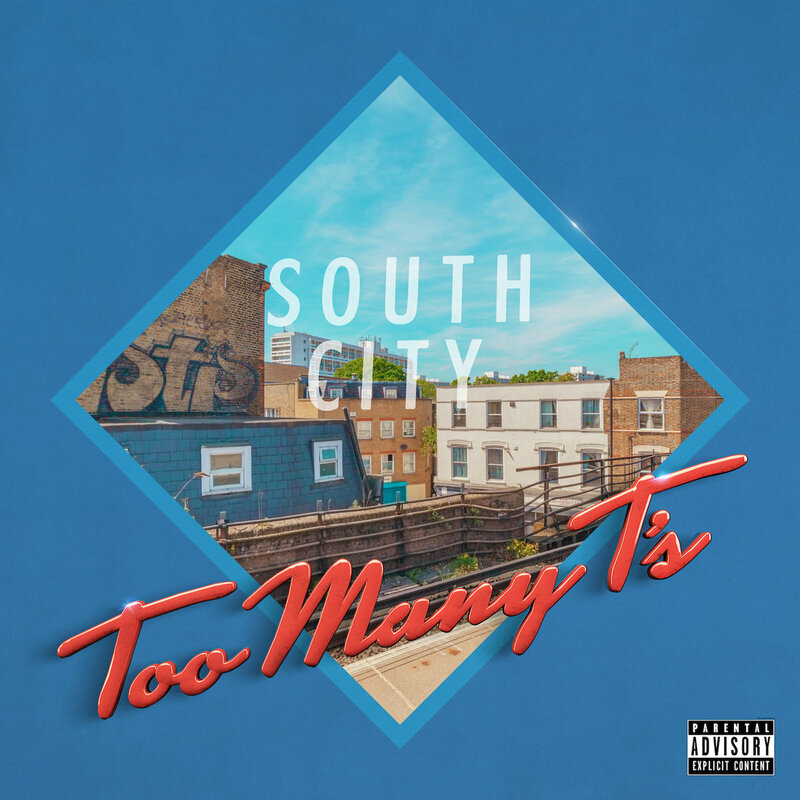 Produced alongside Flux Pavilion and Odjbox, 'South City' is one of the freshest hip-hop albums to come out of the UK, with a high-energy sound that will appeal to music lovers around the globe. They have found the formula to bring the lively lyricism and refreshing levity that has made them a must-see live act to this year’s must-have album. Website / Spotify / YouTube / Facebook / Soundcloud / Twitter / Bandcamp / Instagram UK Hip Hop duo Too Many T’s have crafted a faithful following with their golden-era hip hop formula; positive vibes, trademark rapid back to back flows and turbo-charged live performances. ‘South City’ is the duo’s long-awaited debut album.